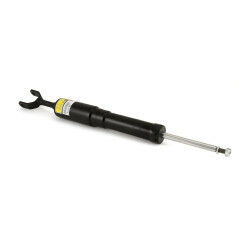 Arnott is proud to introduce its exclusive Arnott-designed Audi allroad front shock. This new shock for the allroad and A6 delivers excellent control and stability, precise handling, ultimate performance, and incredible comfort. 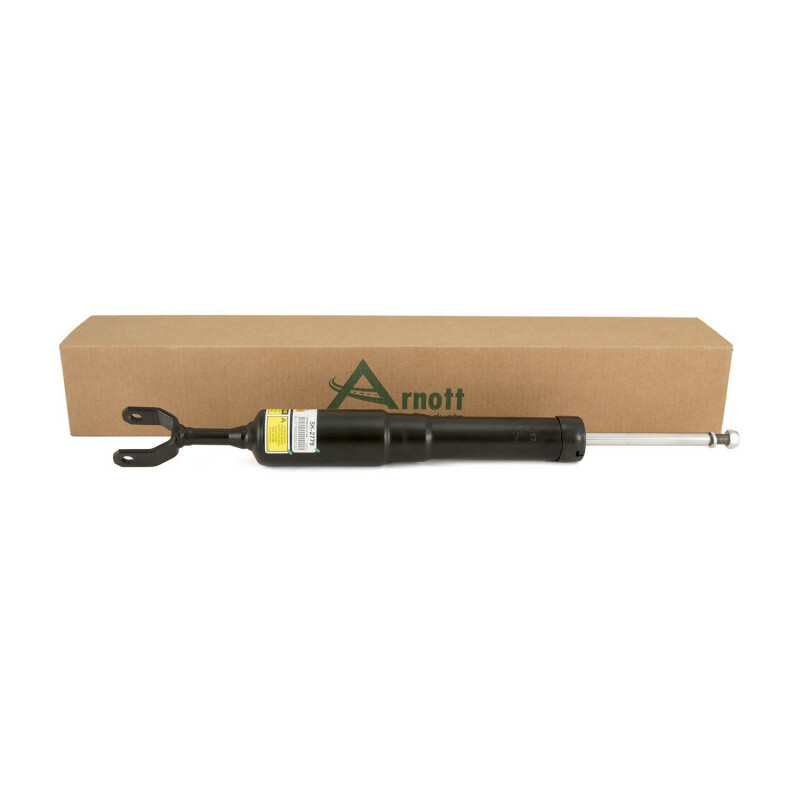 Arnott's exclusive new design adapts the shocks to the original OEM Audi air springs and Arnott's aftermarket air springs. 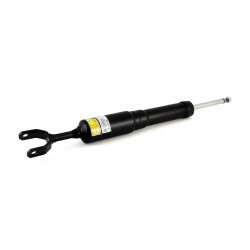 Arnott recommends that you replace these shocks in pairs.